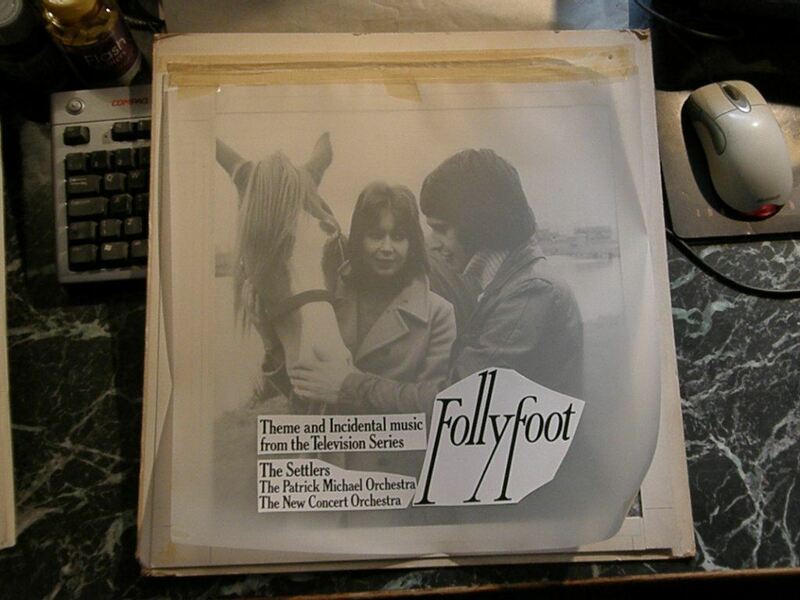 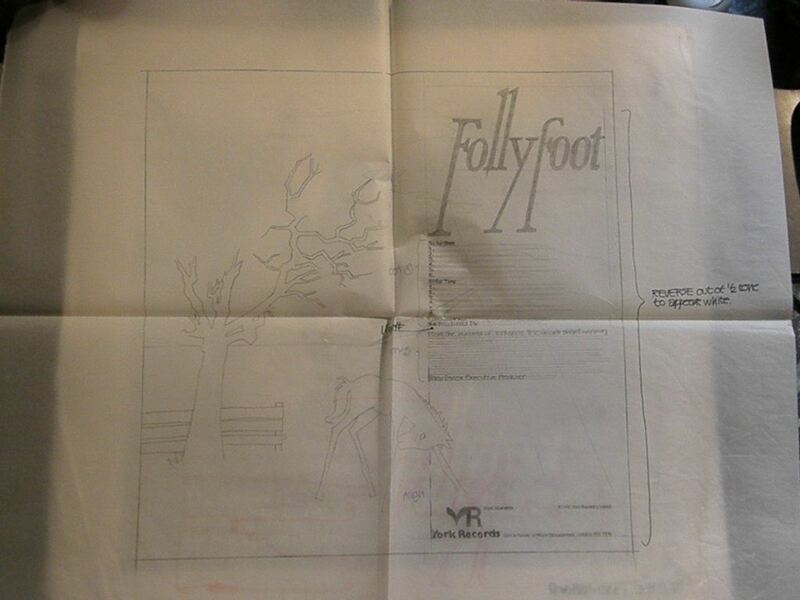 The LP's Title was, "Follyfoot", "Theme and Incidental Music from the Series. 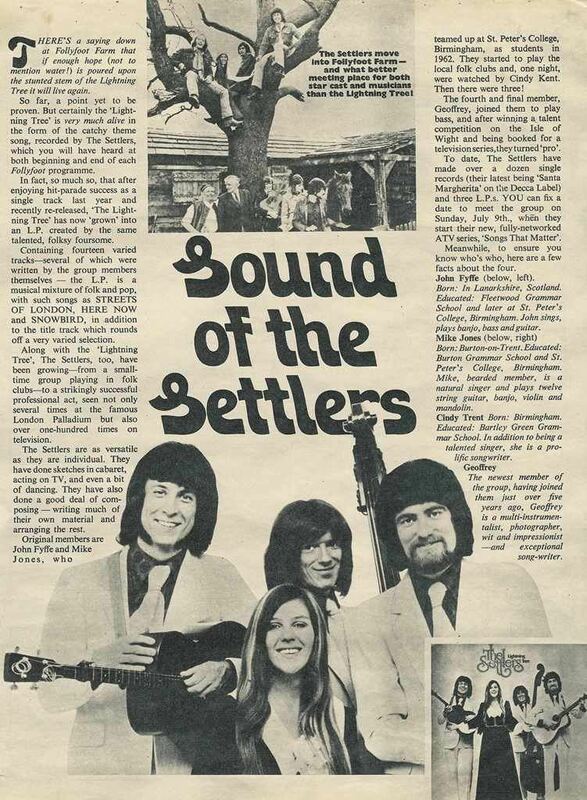 It was recorded by, The Settlers, The Patrick Michael Orchestra and The New Concert Orchestra. 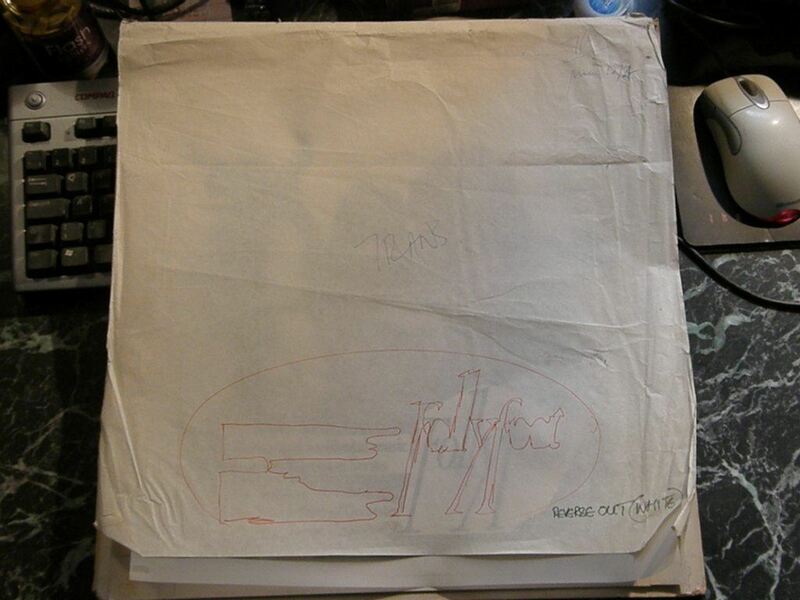 Again, like the Single it was on York Records - York BYK 715. 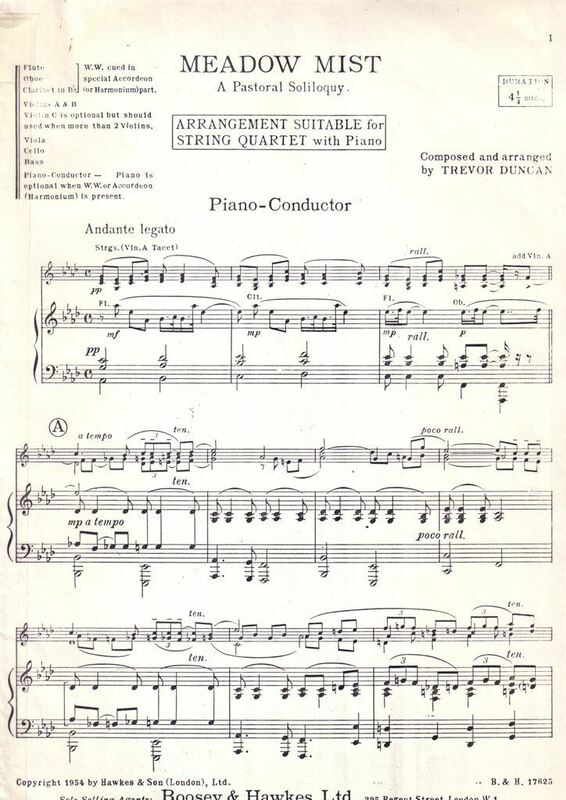 8.A Tender Heart (D. Farnon). 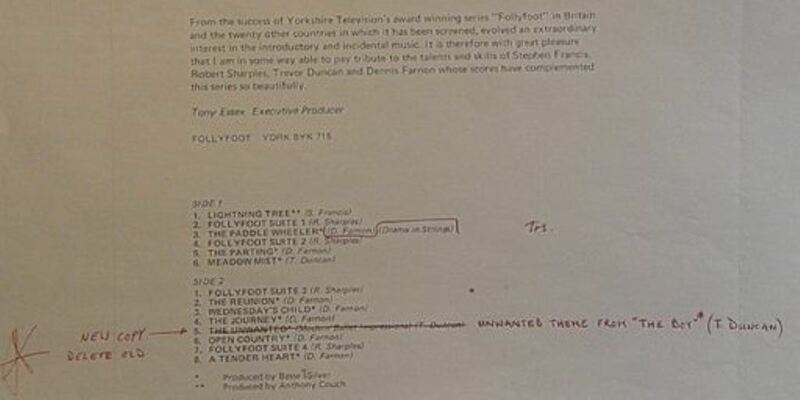 "From the success of Yorkshire Television's award winning series "Follyfoot", in Britain and the twenty other countries in which it has been screened, evolved an extraordinary interest in the introductory and incidental music. 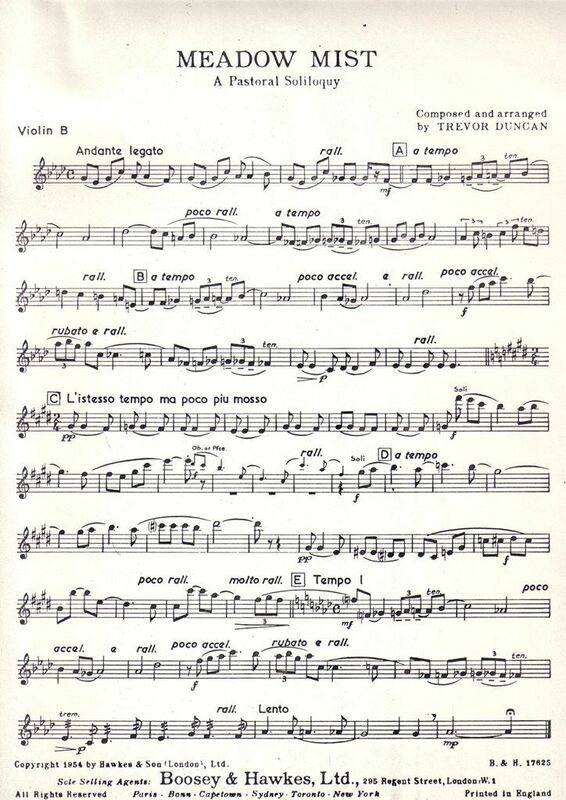 It is therefore with great pleasure that I am in some way able to pay tribute to the talents and skills of Stephen Francis, Robert Sharples, Trevor Duncan and Dennis Farnon whose scores have complemented this series so beautifully." 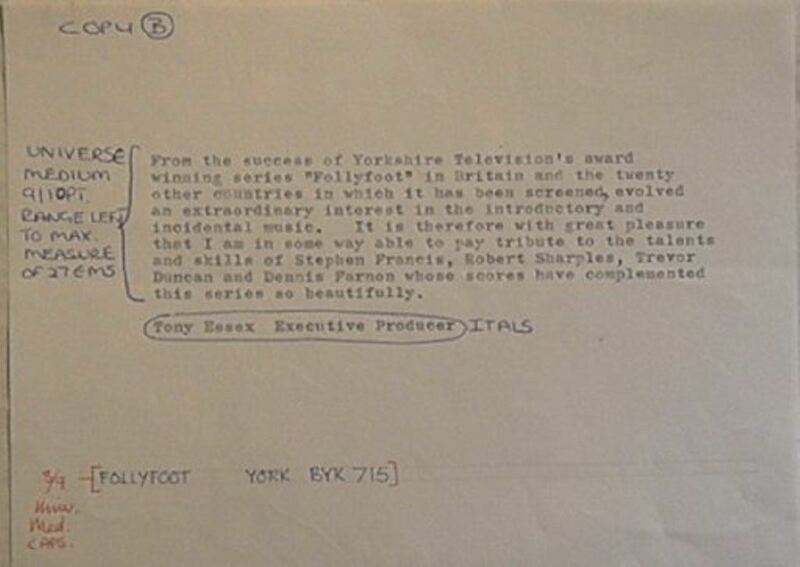 The above quote was written in 1973 by Tony Essex - Executive Producer of Follyfoot. 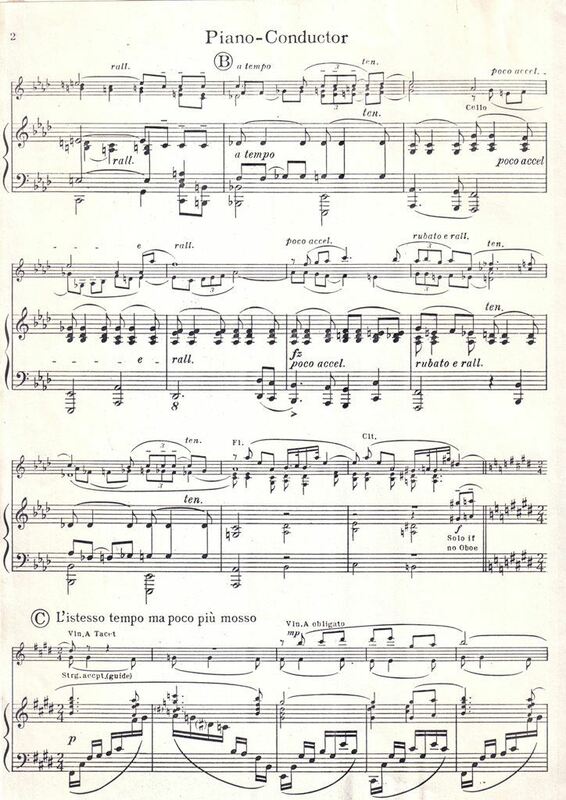 Above is the full score for Meadow Mist - A Pastoral Soliloquy which I got out of Boosey & Hawks the music publishers, also back in the 70s. 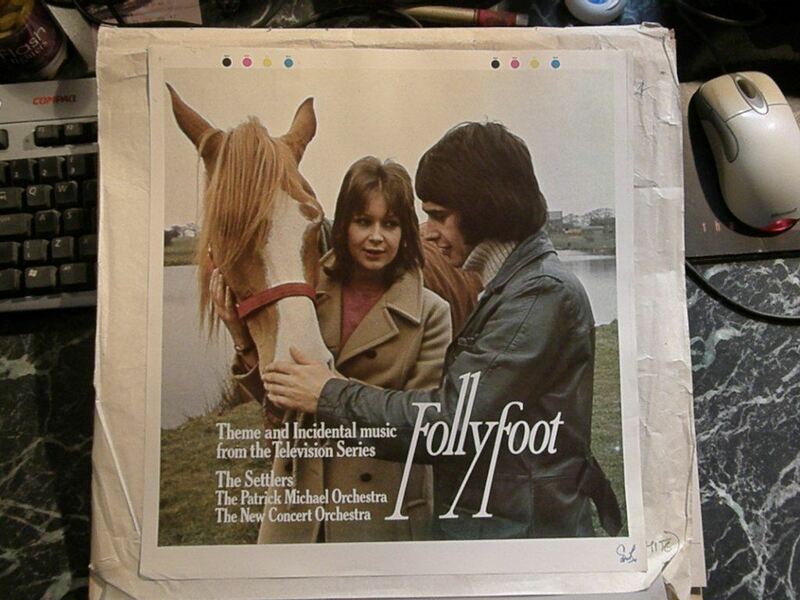 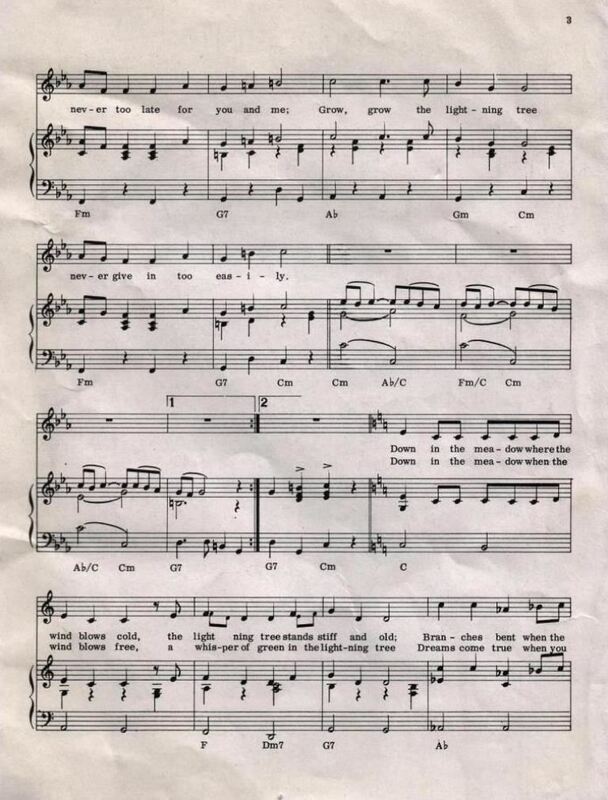 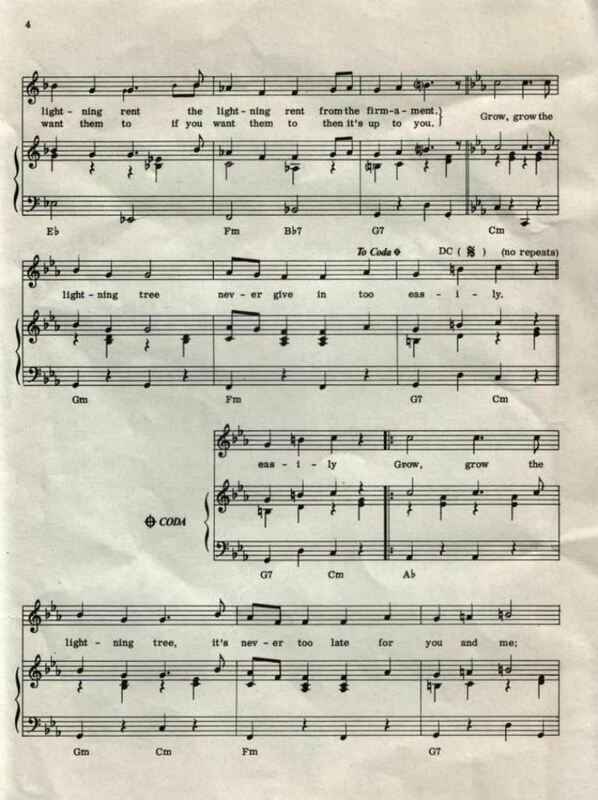 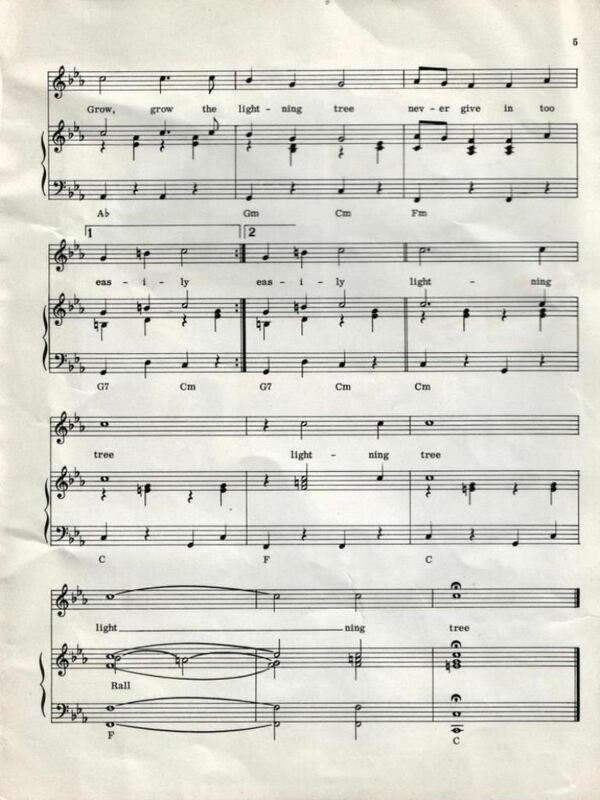 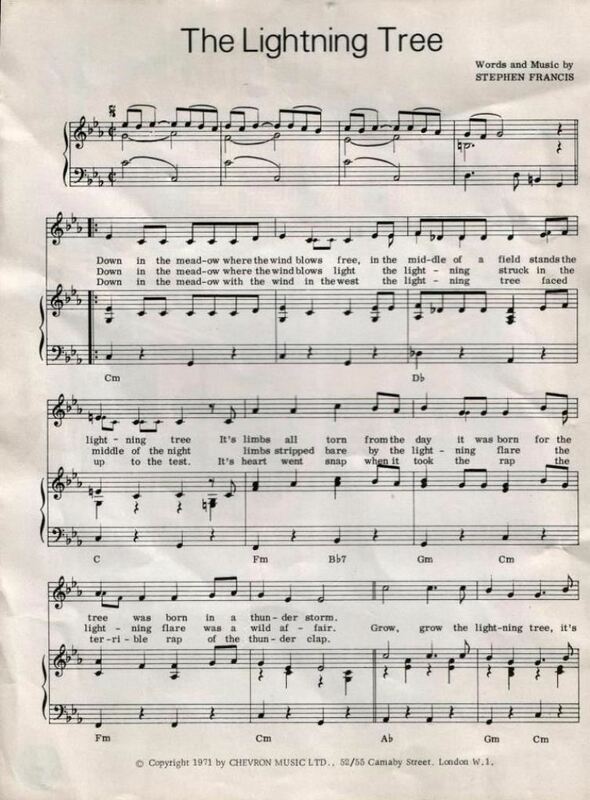 This is one of the feature pieces of incidental music from the series, and a great feature of the Follyfoot music LP. 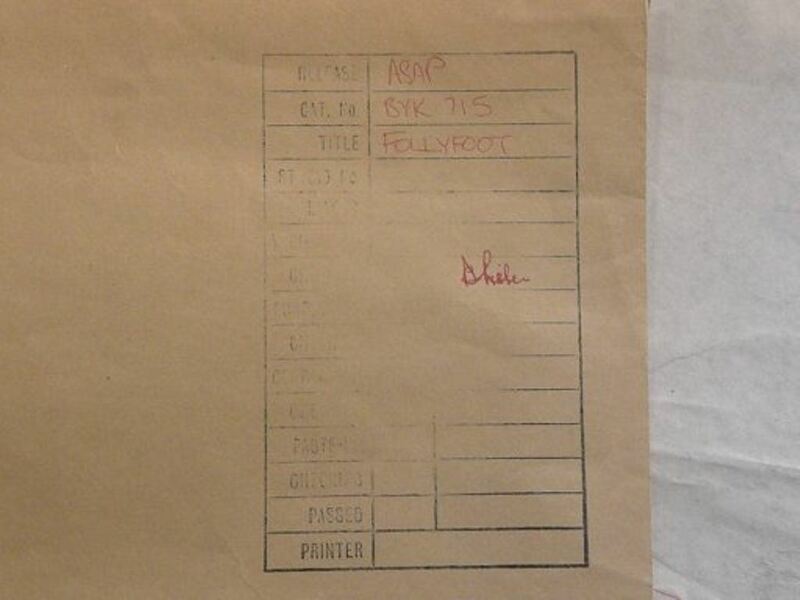 The funny thing is that until I sat down to scan it I thought it had been written especially for Follyfoot. 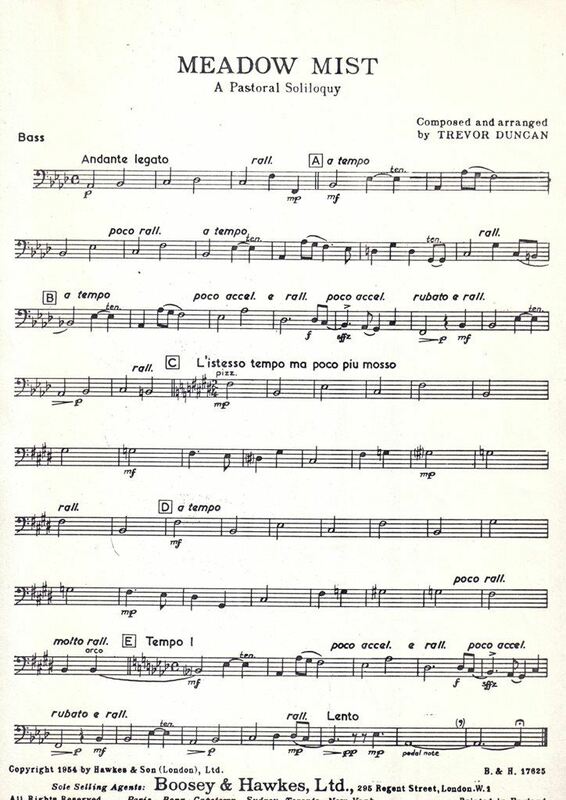 Now I see it was written in 1954 by Trevor Duncan (1924-2005). 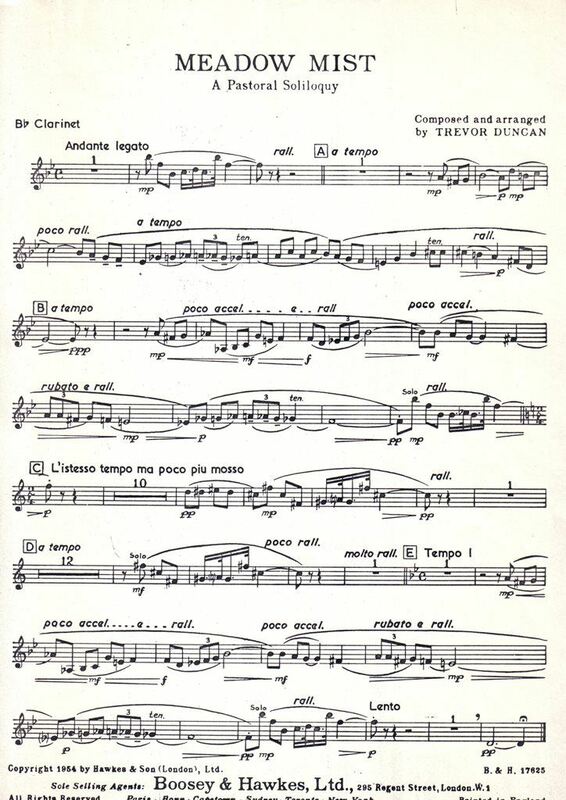 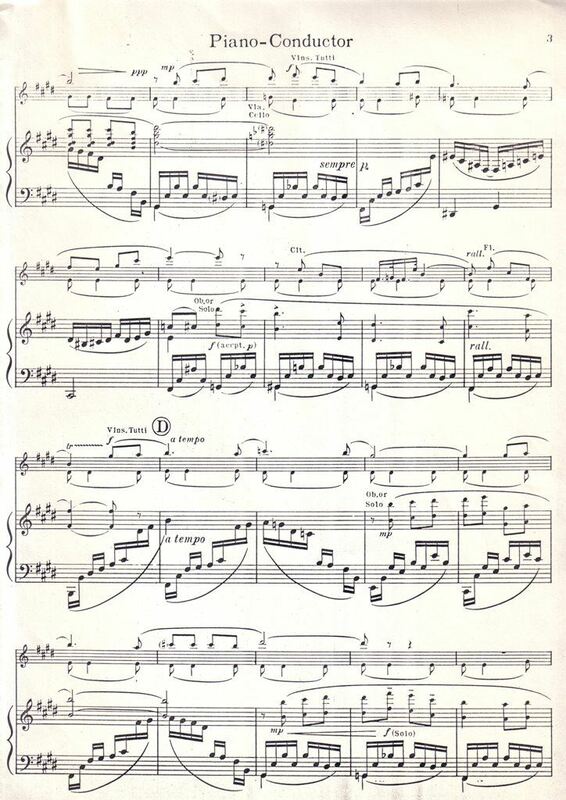 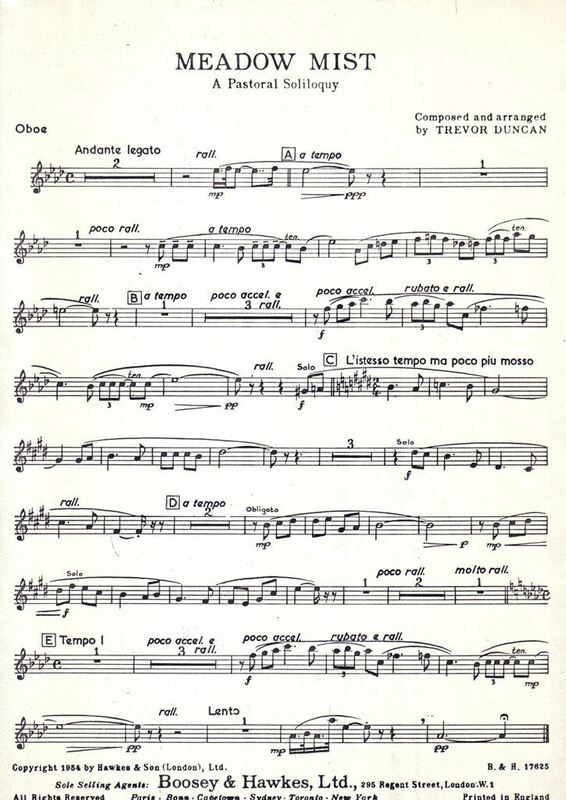 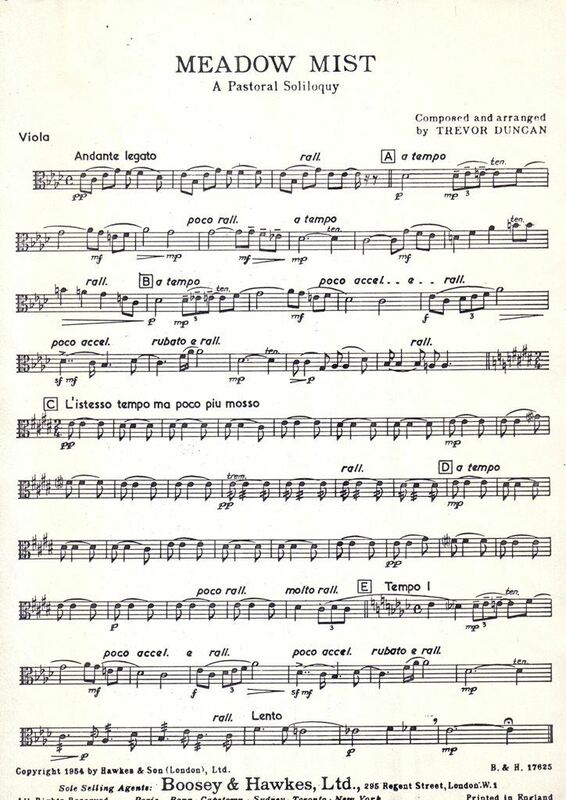 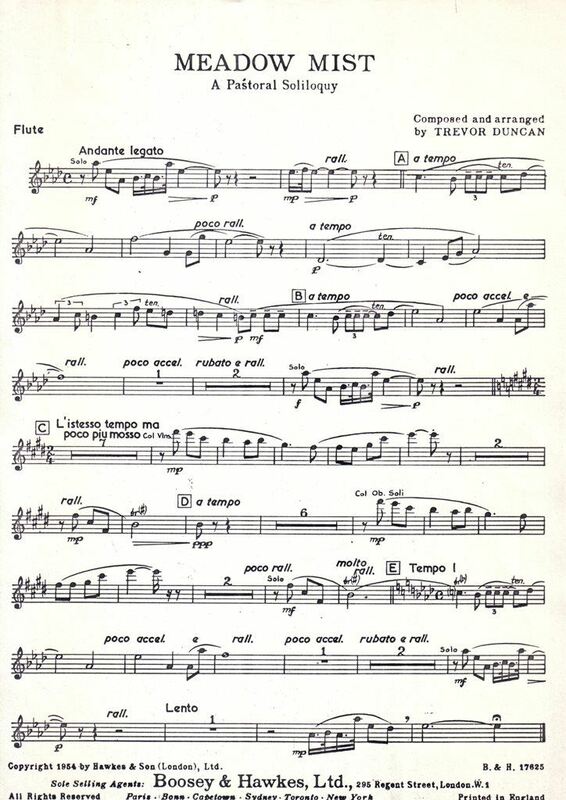 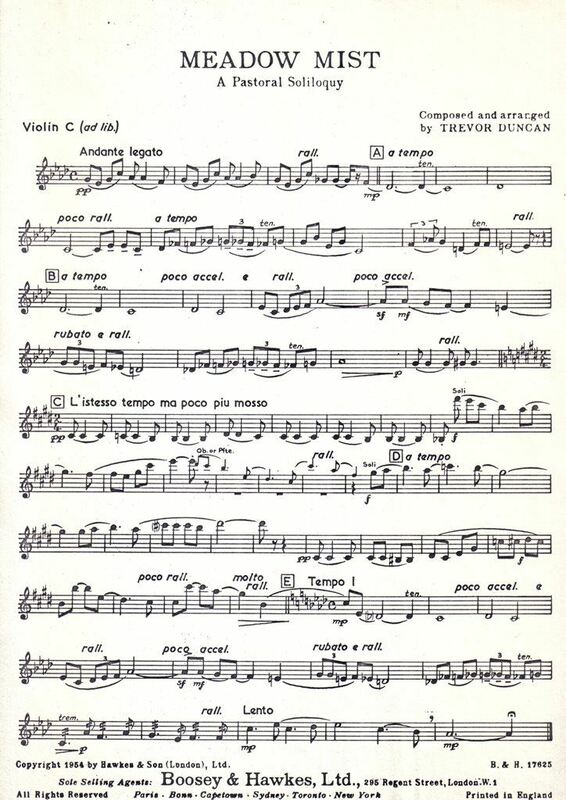 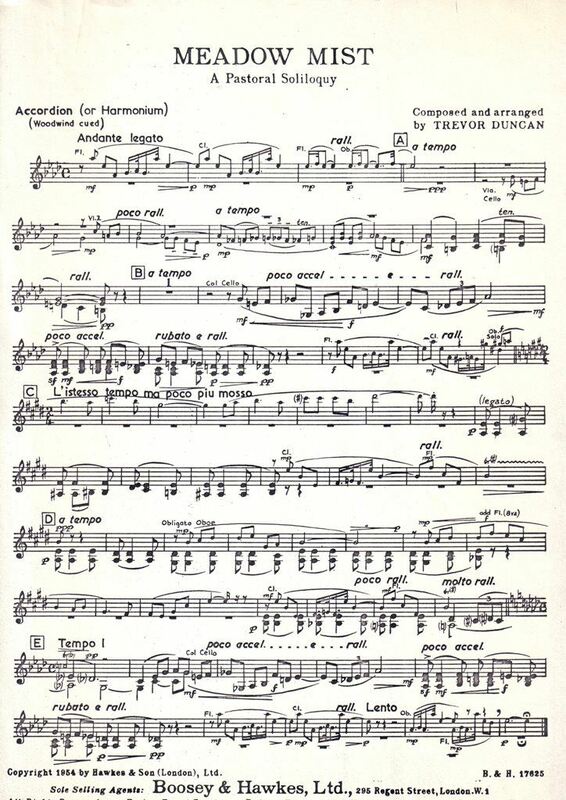 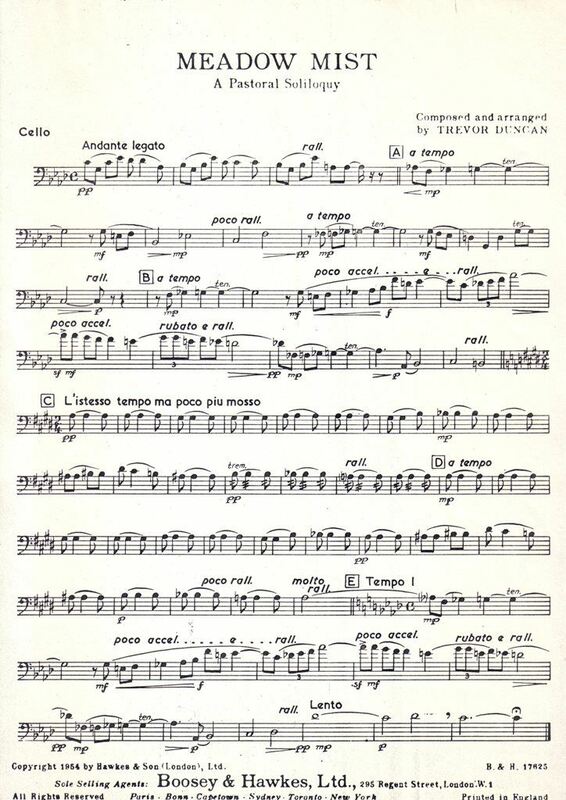 "Trevor Duncan's most famous works are mainly classed in the light music category. 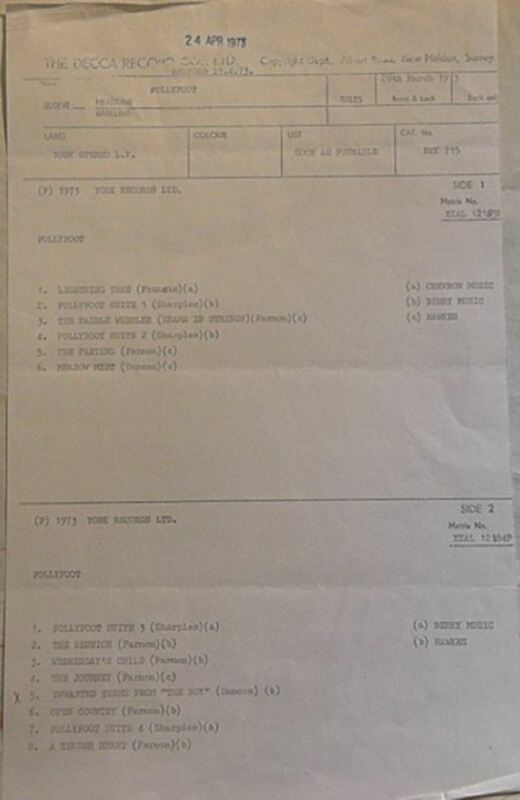 As well as those mentioned above, these include Children in the Park, 20th Century Express, Sixpenny Ride, Wine Festival and Meadow Mist". 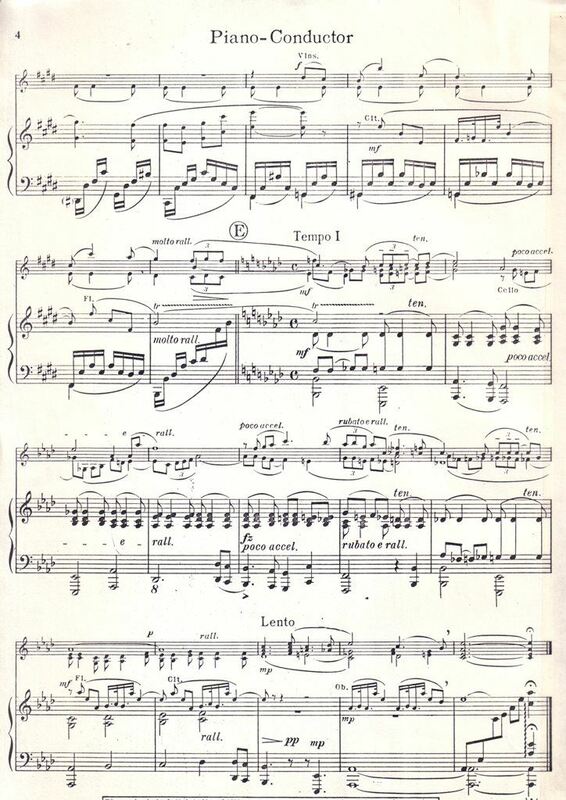 All the parts are there from piano/conductor through three violins and the rest of the strings to oboe, flute, clarinet and harmonium. 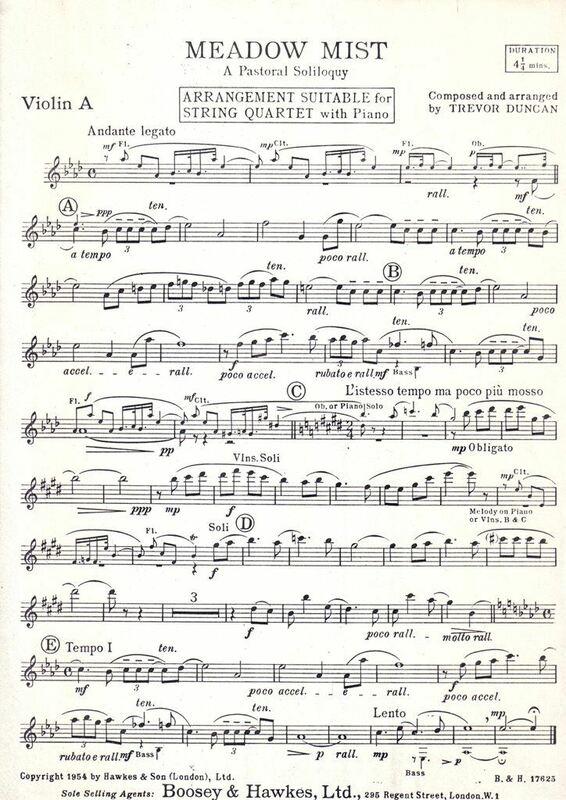 Handy if we have any musicians amongst the web site readers. 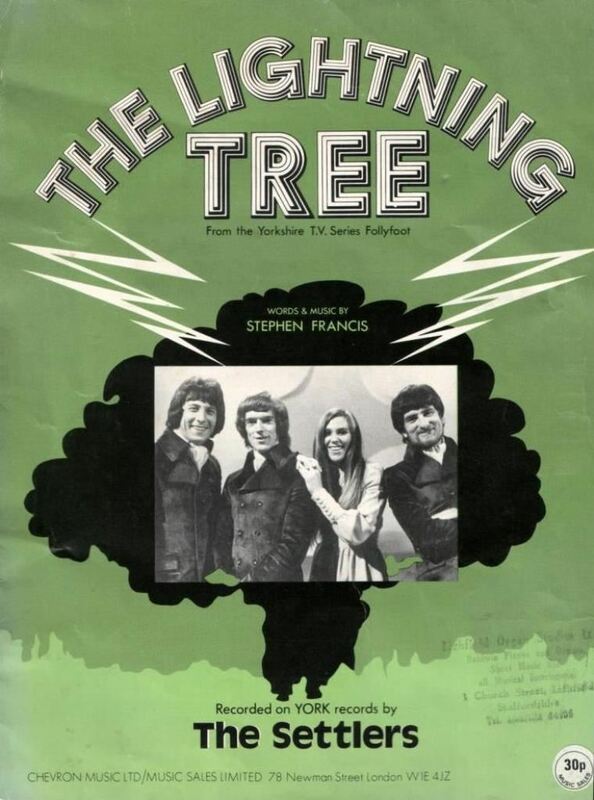 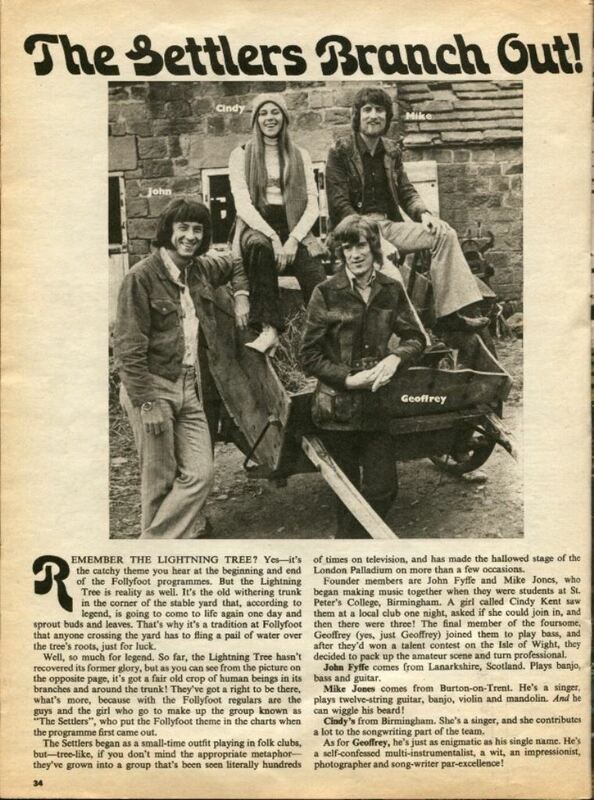 The Steve Hodson Single was written in 1972 by Maurice Gibb of the Bee Gee’s fame and Billy Lawrie, Lulu‘s Brother. 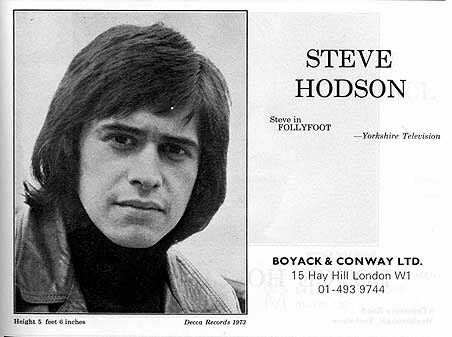 The band personnel are not known, however Steve Hodson did the Lead Vocals on both the A and B sides. 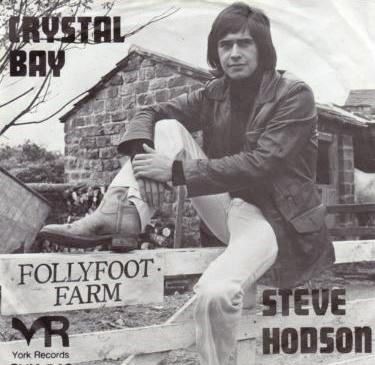 The A side was Titled “Crystal Bay", and was Recorded by Steve Hodson and Produced by Jack Winsley and Bob Saker for York Records in 1973 in the U.K. 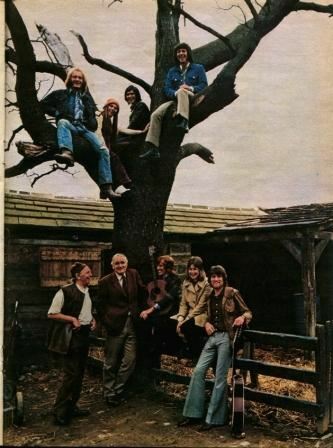 The B side was called “A San Diego Day” and was recorded around the same time. 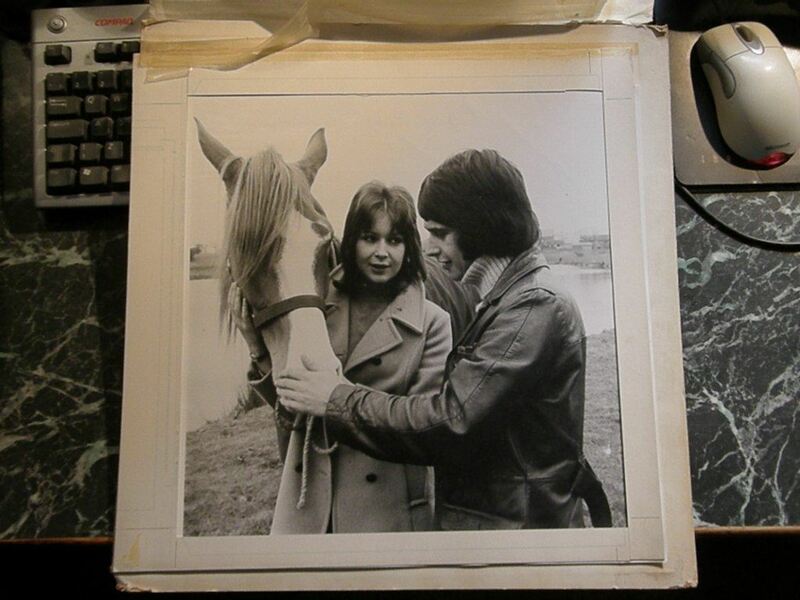 Steve Hodson made this record for Yorkshire Television on their label York. 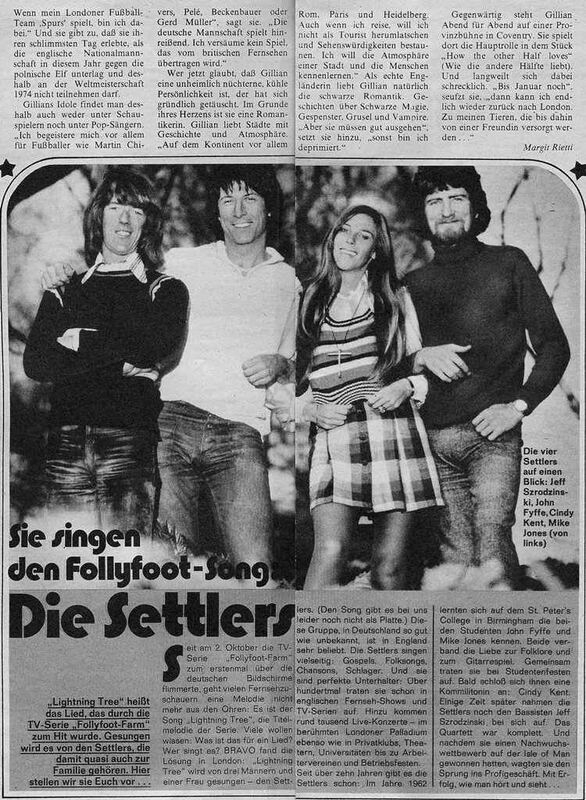 Maurice had some connection with the record producers (Winsak Productions), and played bass on Saker's 1972 album, but it's not known whether he played on this one. 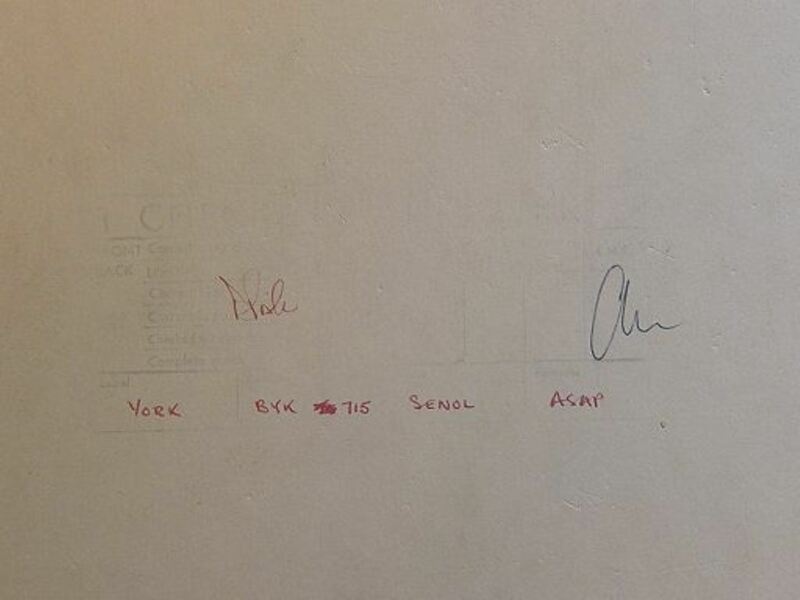 The B side is by Winsley and Saker. 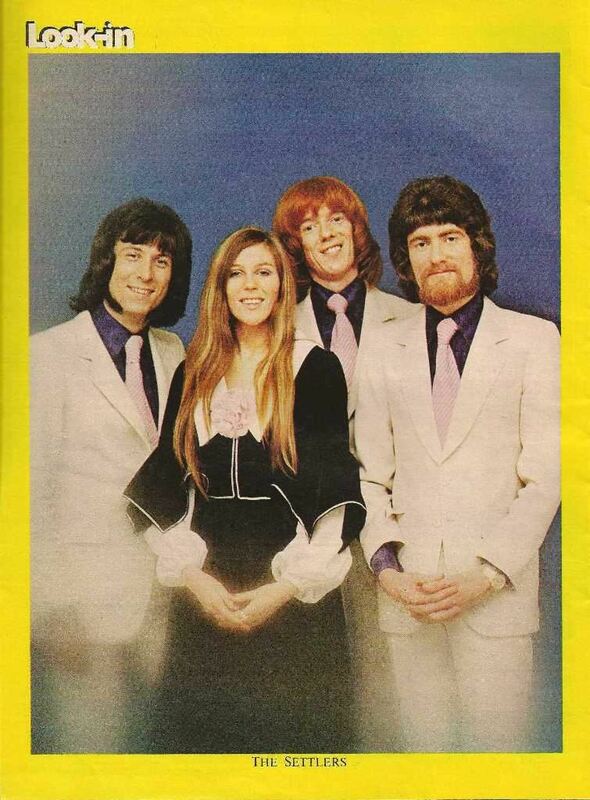 This was one of the last collaborations that Billy Lawrie did with Maurice and coincided with Maurice's separation from Billy's sister Lulu. 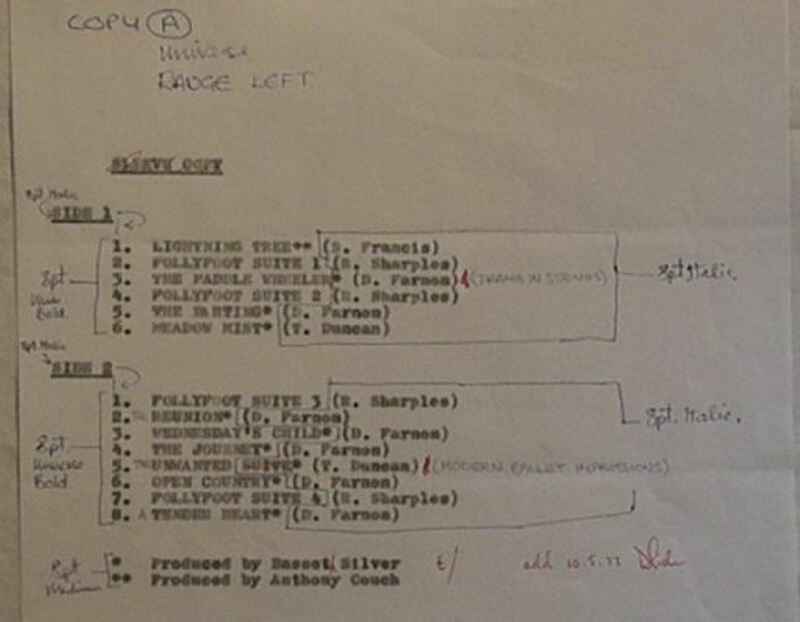 There was no follow up single from Steve, an album was planned but it was never released.